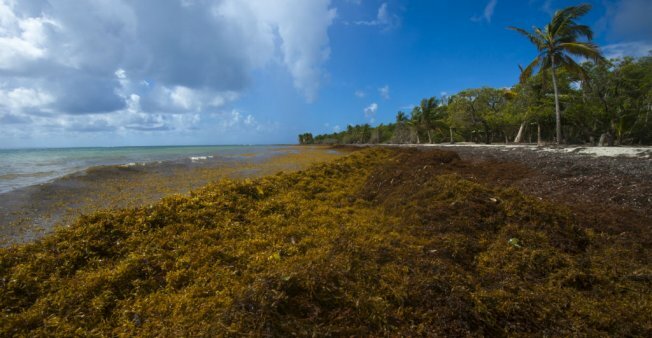 France 24/Reuters:- During a trip to the French overseas territory Guadeloupe on Friday, President Emmanuel Macron pledged to keep a promise to clean up toxic Sargassum seaweed within 48 hours of it running aground. And that catastrophe is??? And whom do you refer to? The online publication? To inform of the catastrophe at Cas en bas? Mr Bryant? You sound like an expatriate. Why don’t you outline what that catastrophe is?